One of the best ways to build a business is by expanding your network. Not only does network building allow you to meet peers who have unique industry insight, it also allows you to find new ways to engage your community and audience. Whether you’re connecting with other business owners, operators, potential partners or peers, there is always a lot to learn from those seeking their own success. Local events provide the perfect way to meet other industry leaders in your immediate area. Dallas is particularly known for its well-attended and innovative events. 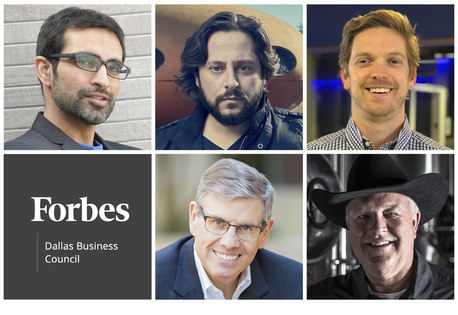 To make sure you know the top local events, we asked members of Forbes Dallas Business Council to share their personal Dallas-based favorites. Members share their top recommendations for networking events in Dallas.Photos courtesy of the individual members.